A year into writing The Pagoda Tree I went to a performance by Bangarra, Australia’s leading Aboriginal contemporary dance company. Known for hard-hitting stories about dispossession and colonialism, spiritual resonance and mesmerising soundtracks, much of their music has been composed by David Page, one of Australia’s most brilliant and original Aboriginal composers. And yet, my book is set in India. So why did Bangarra’s Earth & Sky soundtrack have such an impact? When I first saw the performance in Sydney, where I live, I was just starting to navigate between the two different narratives of my novel: the Indian story largely told by Maya, a girl living in Tamil Nadu in the eighteenth-century and the story of the arrival of the British. Maya is a temple dancer and it is expected that she will become a royal courtesan for the prince himself. The year is 1765 and India is on the cusp of change. Maya fears this is a bad omen. The man is Walter Sutcliffe, an English reverend, who has come to Thanjavur to be a moral guide to the rabble of the English army. Over the coming years their lives will intersect – ultimately with disastrous consequences for her. Still, I don’t want to get ahead of myself because I didn’t know all of this when I started. What I did know, though, was that nine-year-old Maya was destined to be a great dancer. Dance is the pulsating rhythm of this book: it is dance that offers Maya an escape when family tragedy strikes, enabling her to flee to the steamy port city of Madras where she meets a young Englishman, Thomas Pearce. Maya dances for the gods as well as men and her dance – Bharatanatyam – is still performed around the world today. But initially I couldn’t connect to the intricacies of her art form. I watched many dance performances in south India during my research and I bought a stack of Tollywood – the Tamil version of Bollywood – videos as a way to understand the moves. It didn’t chime, though, and I sat and stewed in front of the keyboard. Then I saw Bangarra’s Earth & Sky. In particular I put Weaving Part 2 from the soundtrack on repeat because its simple, rhythmic beat that builds and falls seemed to tap into the young innocence of Maya – and the misguided kindness of my English missionary character, Walter. Walter was actually the first character who ‘came to me’ when I was visiting Thanjavur. I could imagine him, a bit fusty, sitting in itchy breeches, in a monsoonal downpour. I’ve always had a soft spot for Walter even if he was a man of his time. India works her magic on him, though, stripping away his moral Christian prejudices so he can face the demons of his past. In the Bangarra performance, there is a dance sequence about the harmful impact of Christian missions in Aboriginal communities, captured in Bible Man, Broken Wing and rising to a pinnacle in the piece Victim. All helped when I was further into writing Maya’s character and she starts to understand what the arrival of the British is going to mean for her family, community and people. Thanks to Victim, I was able to write the final climactic sequence of the novel. Just re-listening to it now makes my heart beat faster. When I was writing the novel, it helped bring my plot strands together. In fact the entire album of Earth & Sky encapsulates this element of brokenness which I explore. In general when I write, I don’t like music with lyrics as they stop the words that I’m trying to find in my story. Instead I like AH.FM trance radio because there are no ads and the tunes are uplifting and often anthemic. Then, once I’m writing, I tend to switch the music off and work in silence. If I get stuck, the music comes back on again. As my novel is set against a pretty dramatic backdrop of war, famine and natural disasters, I did enlist some big pop songs to help with writing some scenes. After I’d been working on the book for around two years, I realised I was avoiding writing a particular scene with Maya’s aunt, Sita. I know enough now that if I keep avoiding something, it’s the thing that MUST be written. It would be a plot spoiler to say what happens to Sita but James Blunt’s No Bravery got me there. Blunt served in the army before turning to song writing and this tune is about how war degrades our humanity and makes monsters of men. Similarly, Adele’s roaring Rolling in the Deep helped as I was limping towards the end of my novel. I’d seen the last scenes very clearly 18 months before I actually wrote them. Adele’s emotional, piano-thumping beats and feisty lyrics galvanised the words to reach that fever pitch I was looking for. And then of course, there’s all the Indian music I turned to when I was writing the book in Sydney or London: Govinda’s A Modern Mantra and Joi’s India became favourites. I didn’t need it when I wrote in India because real life there provides its own sound track: temple drums wake you at four o’clock in the morning, then there’s a call to prayer from the minaret, crows cawing, monkeys shrieking, a Bollywood soap opera from the woman’s television next door, political rallies blaring out slogans on loud speakers… and so it goes throughout the day. Throughout the process, though, the impulse was the same: to find ways into my characters that would reveal their different worlds; to explore and evoke the East and the West. Except my goal wasn’t to pit these worlds against each other, which is the well-worn narrative we read so often about Raj India. Instead it was seeing how the cultures interlink and where the crossovers are. The future of the British in India wasn’t written in the 1770s and there was still a possibility of exchange between people. And at its heart, that’s what the music helped me discover – that space in-between, in that liminal world of spirit and matter, between love and hate, fear and joy. 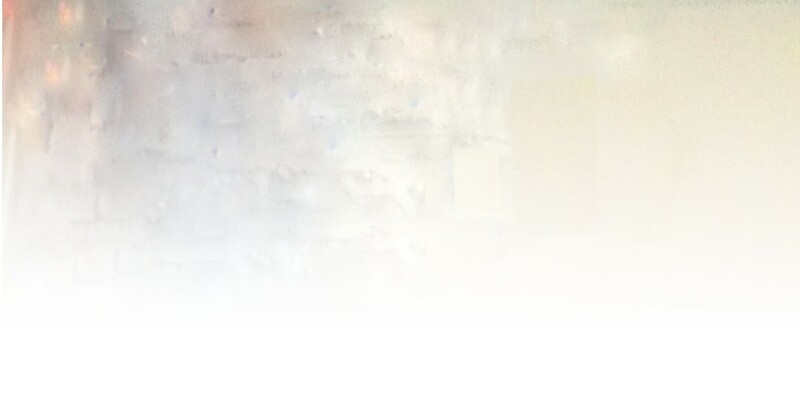 In the space between the words. This entry was posted on July 5, 2017, 5:34 am and is filed under Undercover Soundtrack. You can follow any responses to this entry through RSS 2.0. You can leave a response, or trackback from your own site. I like your writing about the roots of international relations. I have worked with people from India for many years and found them to have an extraordinary range of diversity. They gave me plenty of Tamil music that I treasure. How charming to center on a dancer – a perfect metaphor. Did you find any Indian dance music? James Blunt was a fresh threnody. Joi makes sense. For me, stronger Govinda songs are Fall from Grace & all of Sound Sutras. The plot line sounds like an interesting drama. I am glad you could write in-country. 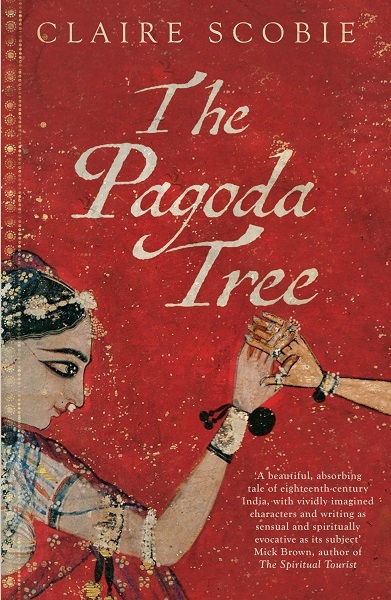 Look forward to reading The Pagoda Tree. Thank you so much for your comments to my post. I love that idea: that I am writing about the roots of international relations. In many ways the cross-cultural references in the novel are part of that — with dance the symbol of what can unite people. Great that you are familiar with Tamil music: I found it quite hard to listen to except when writing or when I was there. It’s not something I just put on as it is so differently tonally. I didn’t find much Indian dance music. Will look at the Govinda songs you mention. Always on the scout for new stuff. Just watched In the Deep: I didn’t know it. It’s more visceral than Adele — I can see it would work really well for some scenes. In fact probably for my new novel. This is what I’ve been doing for the last few weeks — on a writing residency in Switzerland. So nice to be creating and generating new material.